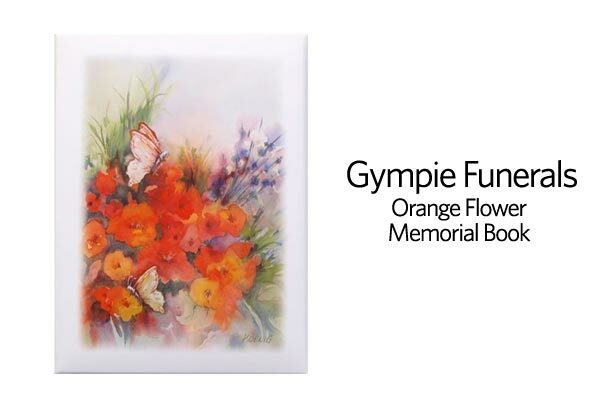 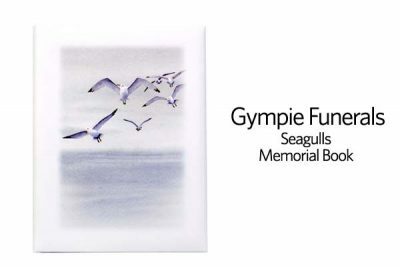 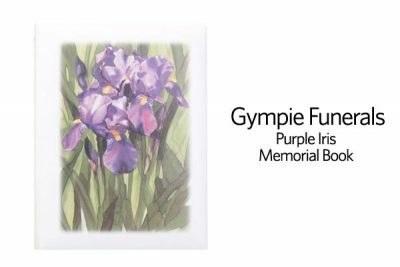 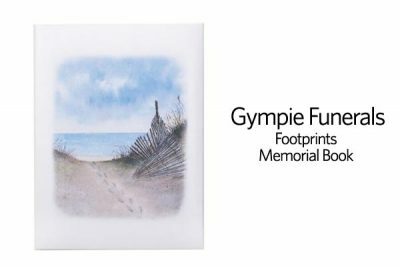 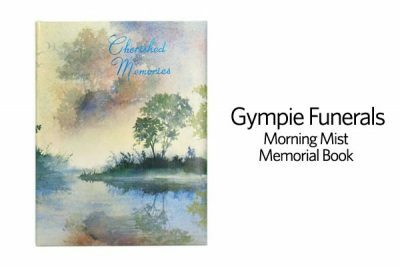 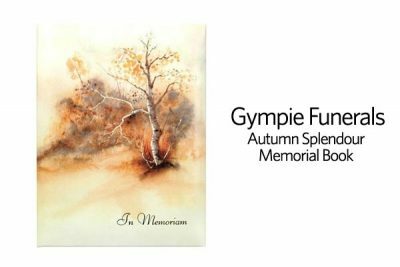 Gympie Funerals offer a range of high-quality Memorial Books for our clients to use at their funeral service. These Memorial Books provide a way for family and friends to record their attendance at the service and their thoughts and memories about the departed. Each Memorial Book has a waterproof vinyl outer casing. 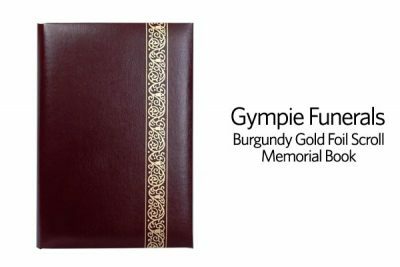 Their sturdy inner three ring-binder construction allows you to easily add, remove or re-order the pages to create a truly unique and customised keepsake. 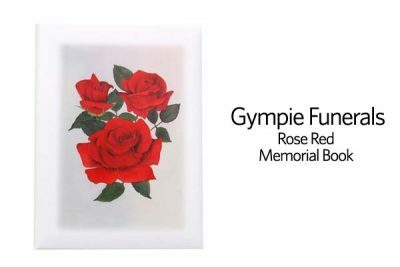 Gympie Funerals can also arrange an individual funeral service sheet for the funeral service if you require it. 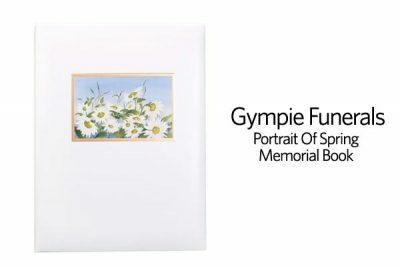 The photos below show a small part of the range we can offer you. Just click on any of the images to view our Memorial Books in close-up.